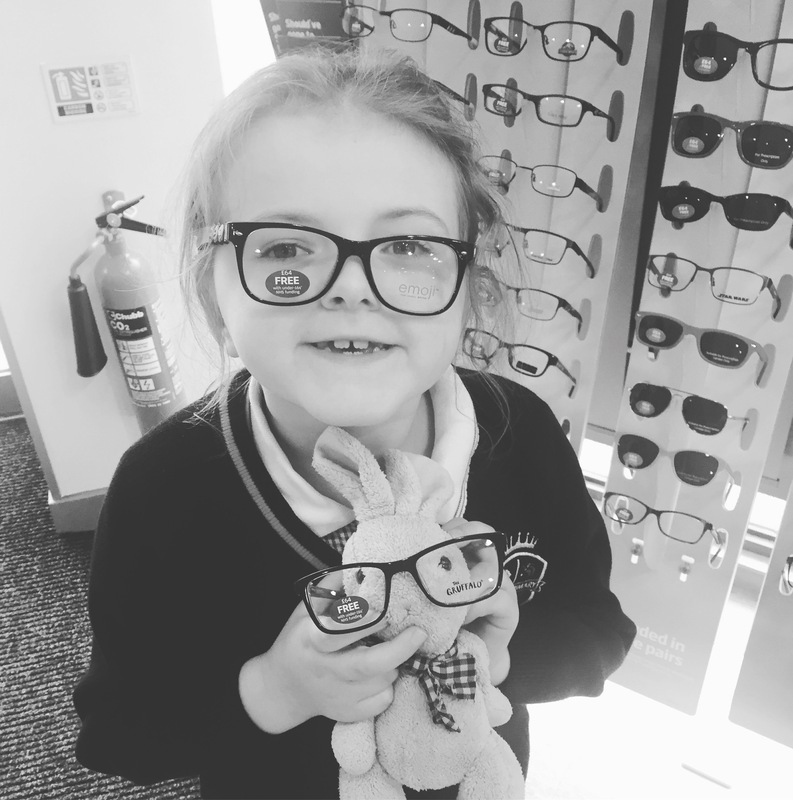 My daughter was due her eye check so I made an appointment over the phone and popped along after school to specsavers. 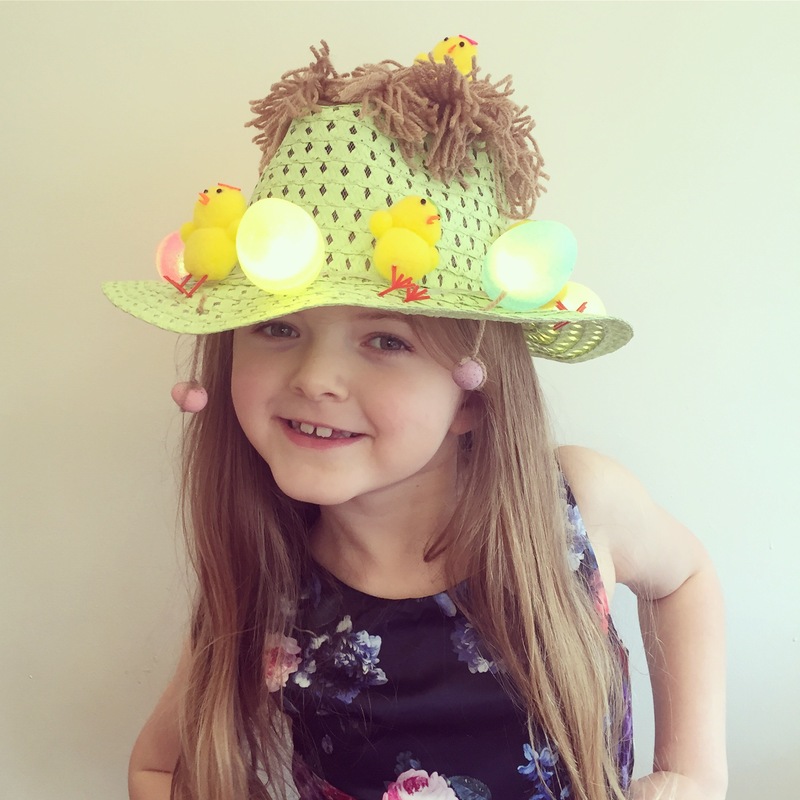 She was ‘star of the week’ at school this week which means we get to take this delightfully grubby little bunny teddy called Raggles everywhere we go…affectionately renamed by us as snot rag! Anyway, Lulu, snot rag and I arrived in good time for her appointment and perused the endless amount of glasses on display while waiting to be seen. All the staff are friendly and accommodating and it’s not long before we’re seen. 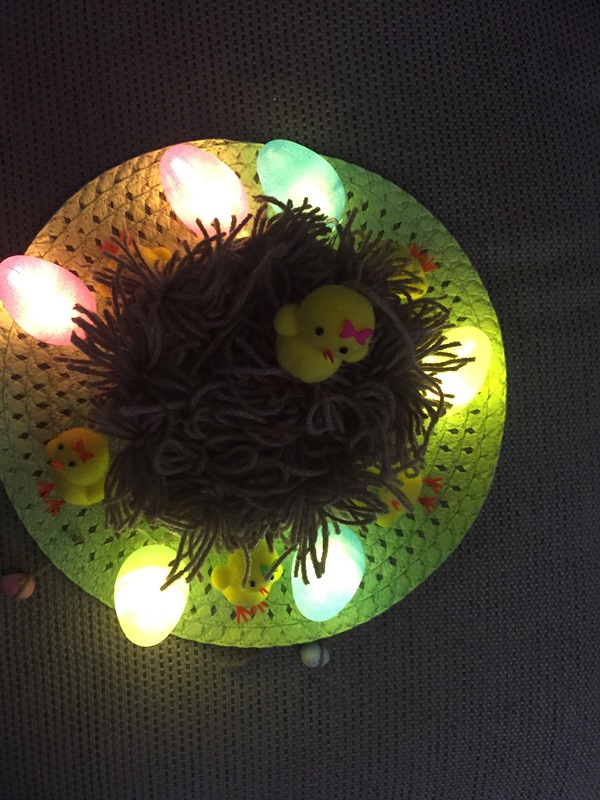 We were taken into one of the rooms where Lulu’s eyes were checked by using a mixture of little lights and a big machine that made the letters clearer or blurrier to get a good overall view on what she could see. 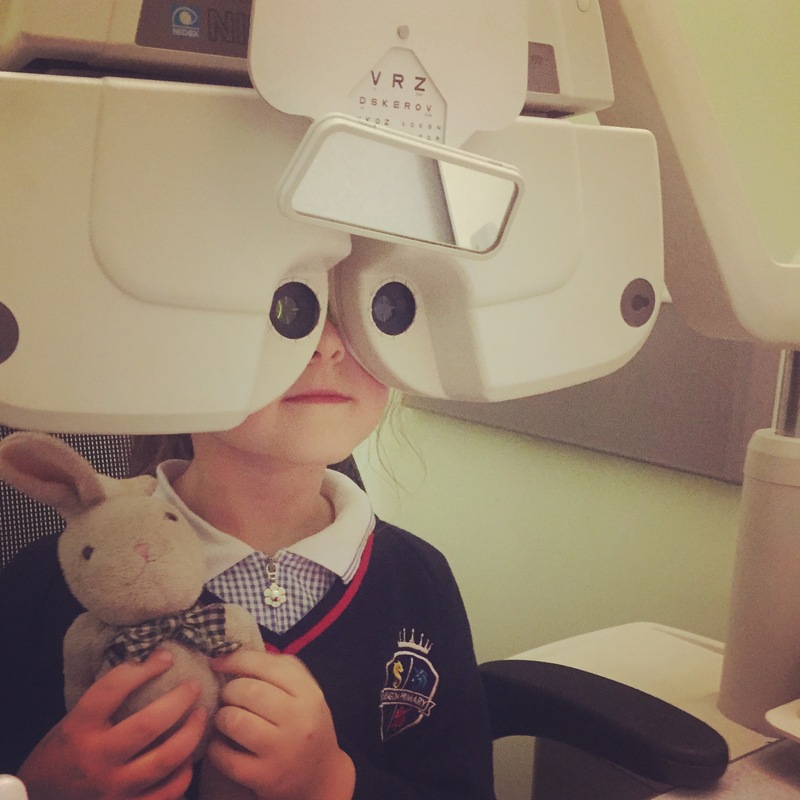 I’m glad to report that both human and stuffed bunny both got glowing results in their eye tests and will not be needing glasses. The optometrist was lovely and really made Lulu feel at ease with all the checks & we will get another appointment for next year just to make sure everything is as it should be. 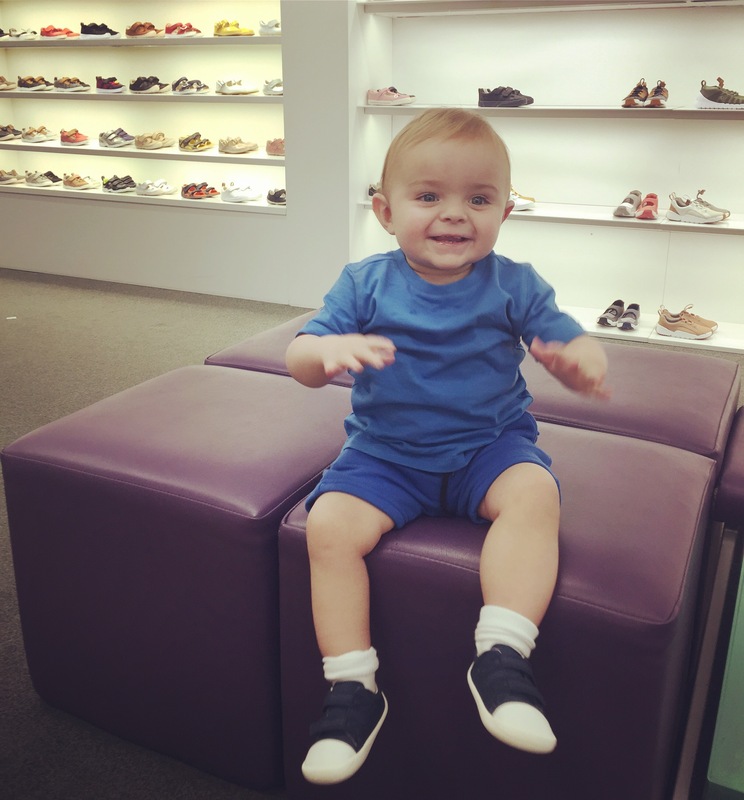 We’ve reached another milestone with my little man…his first shoes. He’s not walking on his own yet but is walking confidently if you are holding his hands so we thought it was about time. Obviously our first stop was Clarks. I love Clarks…especially for first shoes, aswell as being a trusted brand & super comfy, the staff are so helpful and make a potentially stressful situation (with a mischievous toddler) into a moment you will treasure forever. 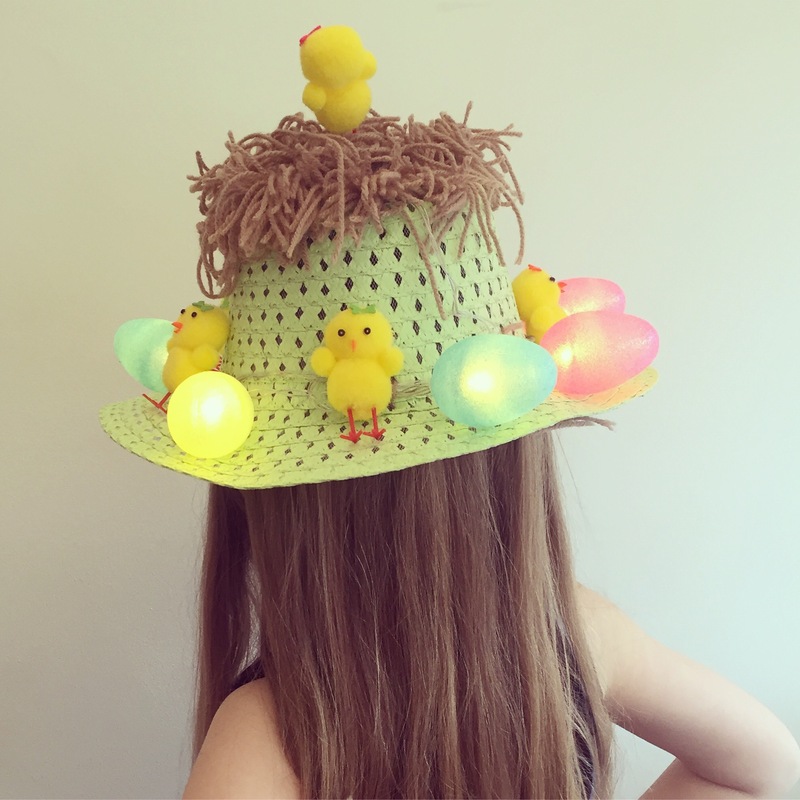 Why don’t a lot of schools do Easter parades anymore? My mum has a lovely photo of me doing mine when I was younger and I really wanted one of my daughter. We love doing anything crafty so decided to make one anyway. It was such a cheap but effective and fun way to spend the afternoon. 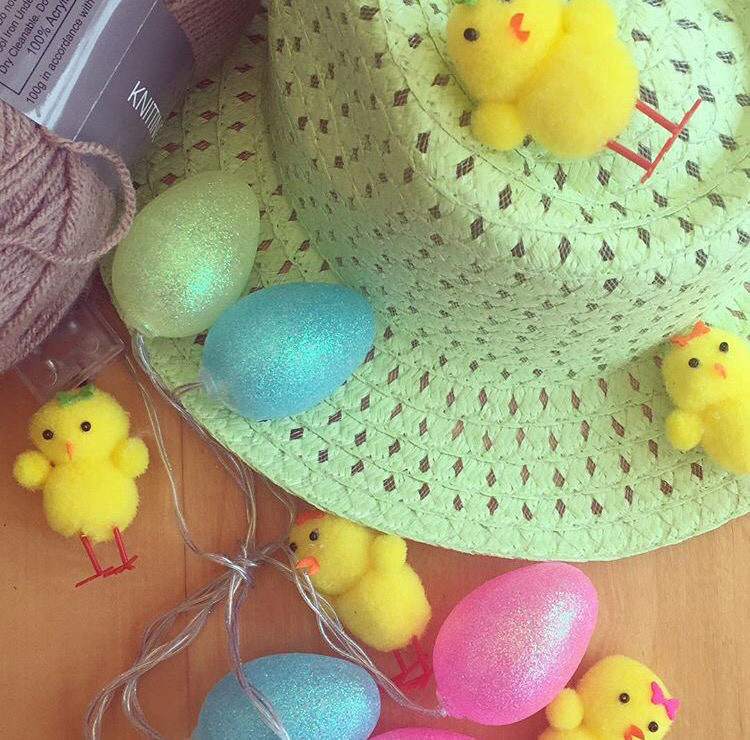 I picked up a plain bonnet, some chicks, some light up eggs and some brown wool all from poundland and poundworld – the chicks were reduced to 75p and poundworld had a 3 for 2 offer on their Easter craft section so that was great.